Following two iterations in Sydney, which drew together some of the most intriguing Australian and international landscape architects working today, the 2019 Landscape Australia Conference will be held in Melbourne on 11 May. The 2019 Landscape Australia Conference: Cultivating New Agencies will engage with diverse local and international speakers on the role of landscape in shaping our future through the design, planning and management of gardens, cities and regions. 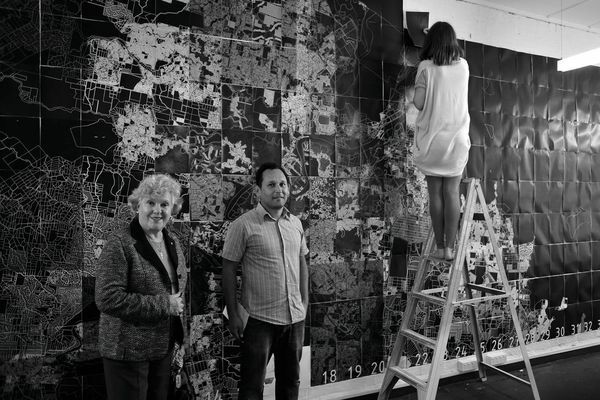 The one-day conference will explore the opportunities and challenges of practising in particular contexts, what Australian practitioners can learn from their local and international counterparts in the face of similar challenges, and the importance of understanding cultural context in a meaningful process of engagement and design. 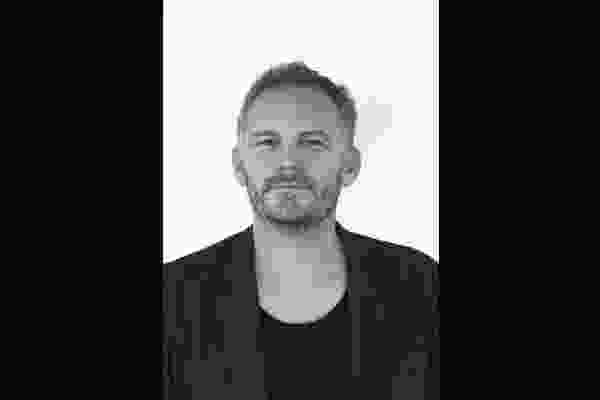 Speakers will bring a diverse set of backgrounds and perspectives to the conversation, spanning landscape architecture, horticulture, garden design, architecture and urbanism, to ensure engaging and lively debate. As part of the program, the conference will feature a moderated panel discussion geared toward unpacking key ideas and strategies relevant to Australian practitioners, researchers and students. This year’s speakers include Walter Hood of Hood Design Studio based in Oakland, California, Helen Smith-Yeo of Singapore-based firm STX Landscape Architects, Sanitas Pradittasnee of Bangkok-based studio Sanitas Studio and Henry Crothers of Auckland practice Landlab, as well as local Brisbane practitioner Kevin O’Brien of BVN, Canberra-based Anna Chauvel of Place Laboratory; Jocelyn Chiew from Monash University’s Buildings and Property division; and Australian public policy, evaluation and research analyst and academic, Roberta Ryan. The event will be held on Saturday, 11 May 2019 in the Clemenger Auditorium at the Roy Ground’s-designed NGV International, with morning and lunch breaks in the Great Hall, known for its iconic stained glass ceiling by Leonard French. 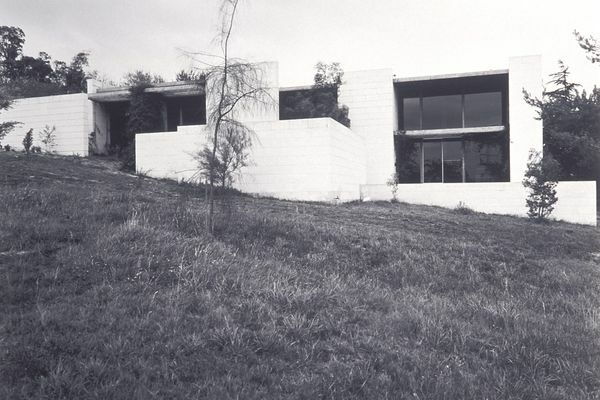 New Zealand Institute of Landscape Architects (NZILA): 5 points. 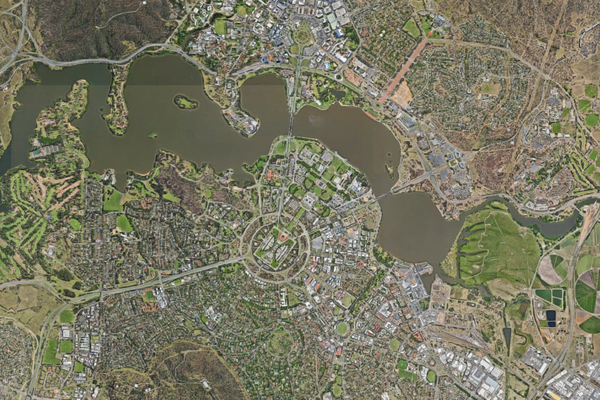 Australian Institute of Landscape Designers and Managers (AILDM): 8 points. Australian Institute of Architects (AIA): 5.5 formal points. *AILA members must complete assessment questions to qualify for formal points. PIA members must enter CPD points manually in their CPD Record. This event is generously supported by the Australian Institute of Landscape Architects, Ozbreed and Christie, presented by Landscape Architecture Australia magazine and LandscapeAustralia.com, and organized by Architecture Media. 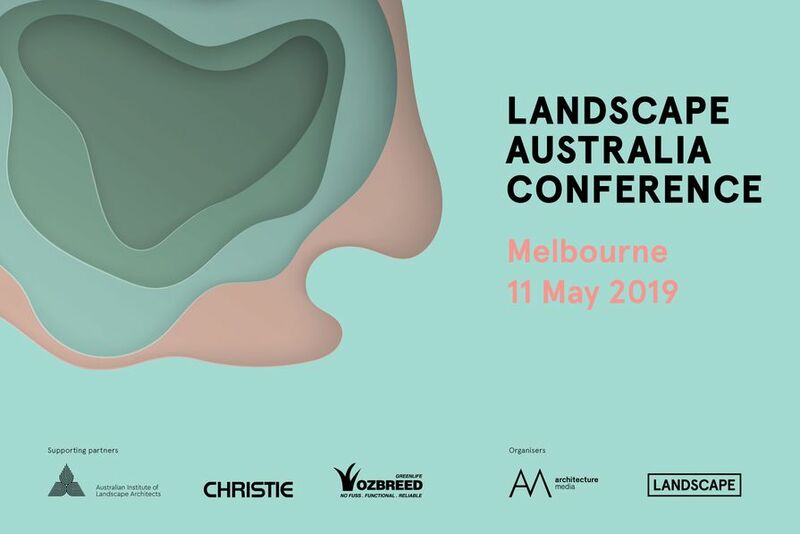 The Landscape Australia Conference is part of the 2019 Victorian Design Program. Tickets are limited, don’t miss out!